If you have been injured in a car or motorcycle accident, fall, or other incident where someone else may be at fault, you may be eligible for compensation for your losses, including medical bills, lost wages, pain & suffering, etc. If you have been arrested or have any reason to believe that law enforcement has targeted you as a suspect, you should contact an experienced criminal defense attorney immediately. 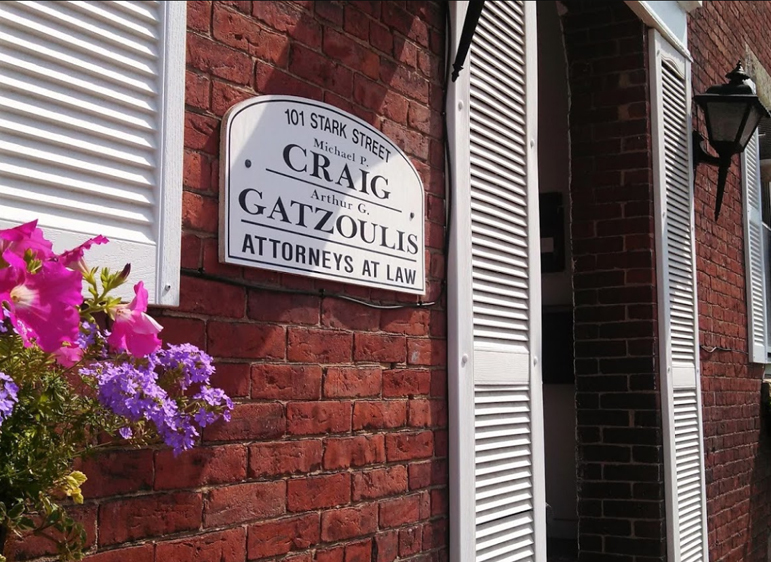 Craig & Gatzoulis, PLLC, NH Personal Injury and Criminal Defense Attorneys at Law, is a statewide New Hampshire law firm dedicated to zealous advocacy on behalf of clients, primarily in personal injury and criminal defense matters. We are an aggressive and dedicated legal firm who believe in attention to the individual needs of our clients. "It is our mission that each and every client gets the time, effort and attention he or she deserves. No person is without rights. Our hope is that you will choose Craig & Gatzoulis, PLLC to defend your rights and secure the justice you deserve." 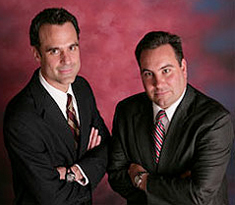 The team at Craig & Gatzoulis has some of the best New Hampshire Personal Injury Lawyers on staff for you. We know that going through an injury due to negligence can be an extreme burden and a stressful time period. We are here to make you feel at ease, and we are here to fight for you. We’ve helped clients across the state in Personal Injury and Criminal defense cases including Manchester, Concord, Salem, Dover, Portsmouth, Nashua, Laconia, Keene, Derry, Londonderry, and surrounding New Hampshire areas.